Defect Log added to Seahub’s Growing Platform! This is where the defect log becomes a handy tool for the engineer, deck department or interior team. User’s can create a defect from the time upon when it was discovered and allocate who found it, when it was found and where on the vessel. 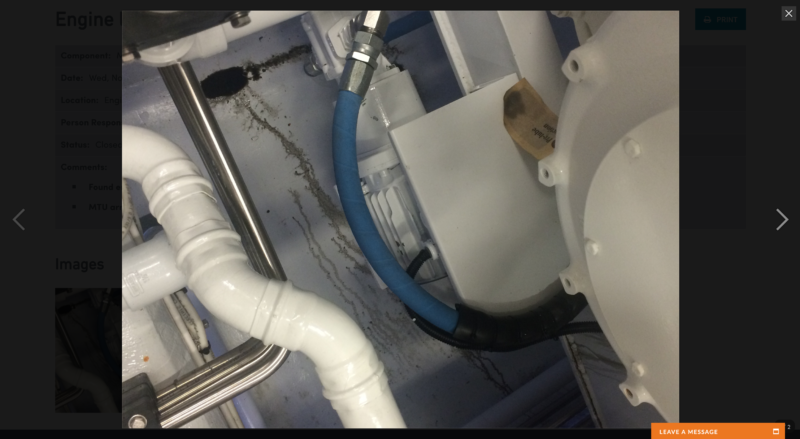 Adding images and comments on the defect allows a complete story to be told about the issue from day 1. This is extremely important because of the nature of some defects. Often as an engineer you will find yourself locked in a warranty battle or a battle to fix an issue that just keeps coming back at you. No matter how many spanners you throw at it, it just keeps on fighting! Something we can all relate to. Using the defect log, user’s can access a log and continue to write comments and add images as the problem is addressed and close out once fixed. Issue comes back? Simply re-open the defect and continue creating a digital history about the issue for all team members and management to see. Rotation is becoming more and more of the norm in yachting. We are now starting to see it really take off in departments outside of engineering as crew are more and more looking for these types of positions and as a result, more programs are offering rotation in an attempt to attract the most talented crew. Seahub’s defect log gives your rotational crew and regular crew a great centralised place to show what issues they are walking into. This is a huge improvement up from writing a word document or using an excel spreadsheet or leaving paper based records for the inbound crew member. “We noticed a gap in the management of unplanned maintenance through user feedback and decided to act on it. 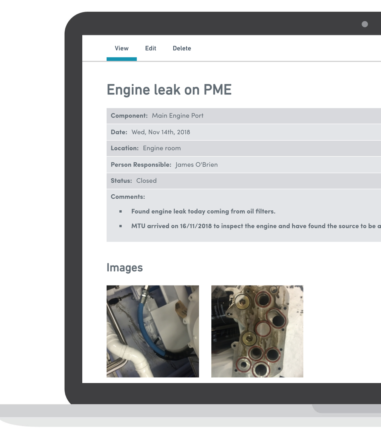 One-time tasks are a great way of logging unplanned maintenance in Seahub and although you can add comments and images, what was missing was that clear visibility into what issues are open at any point in time. 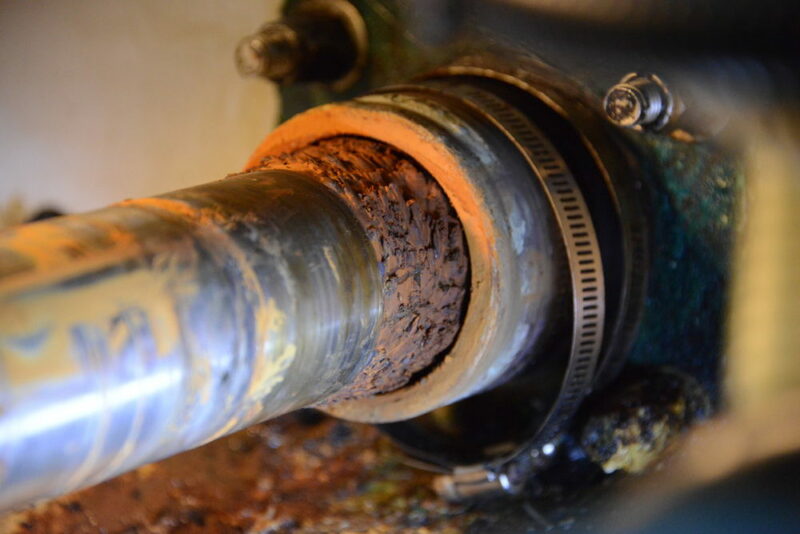 The defect log is a powerful tool that will greatly improve the management of one of the costliest things onboard – defects” says Seahub’s Matt Hyde. The December release saw significant improvements oushed across the platform. Images are now displayed in an easy to use image galley lightbox. This gives you a great tool for flicking between images seamlessly. The print and report function in Seahub often receive positive reviews. Similarly to elsewhere in the platform, user’s can print any pages within the defect log providing you a report to send on to management or simply keep for your own records on the vessel server. We recently caught up with a veteran Captain who knows the ins and outs of using a PMS out at sea. Thanks for the coverage, Charterworld!